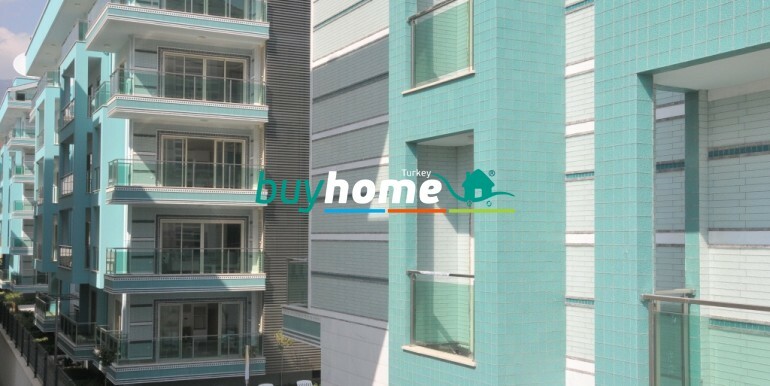 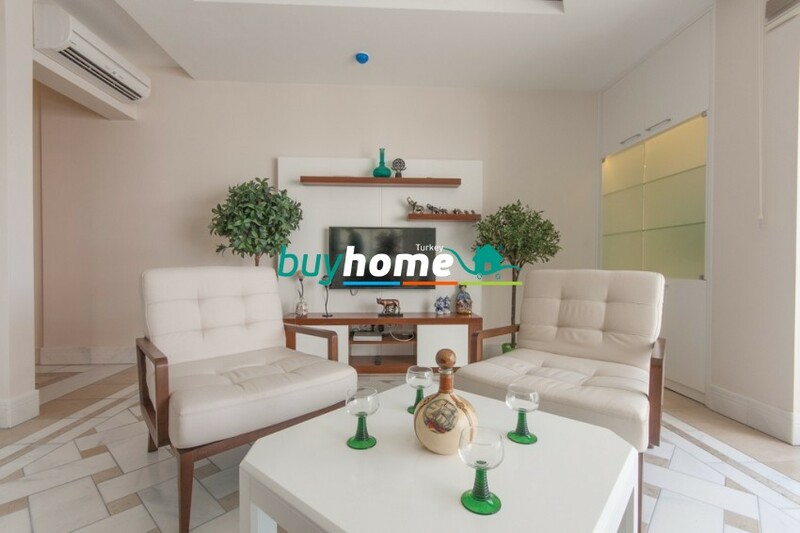 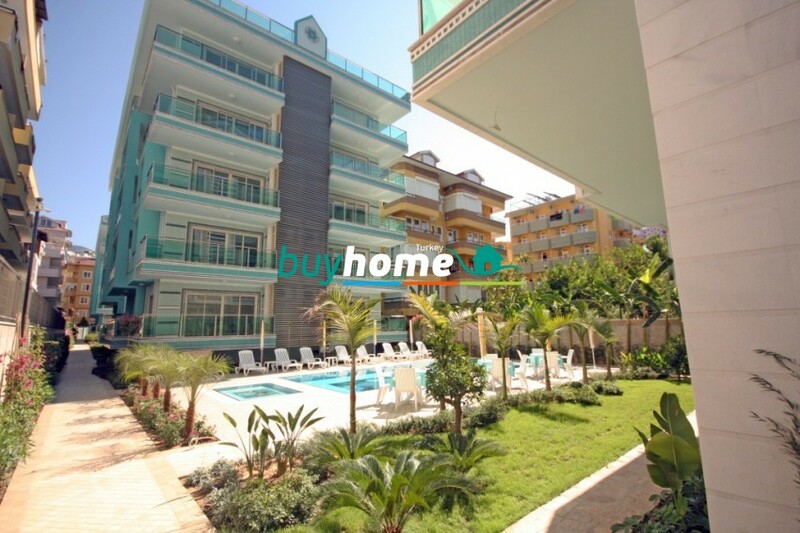 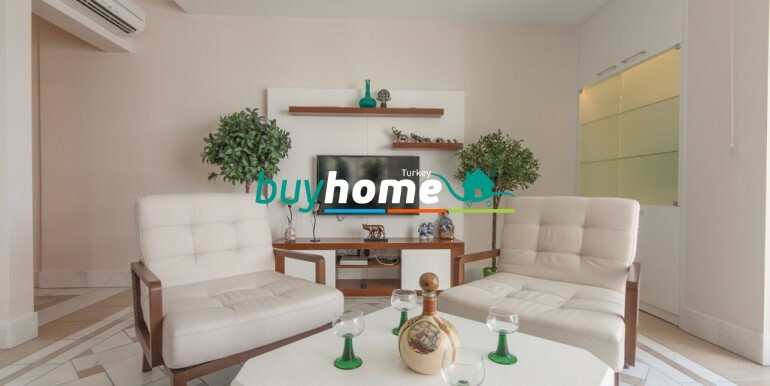 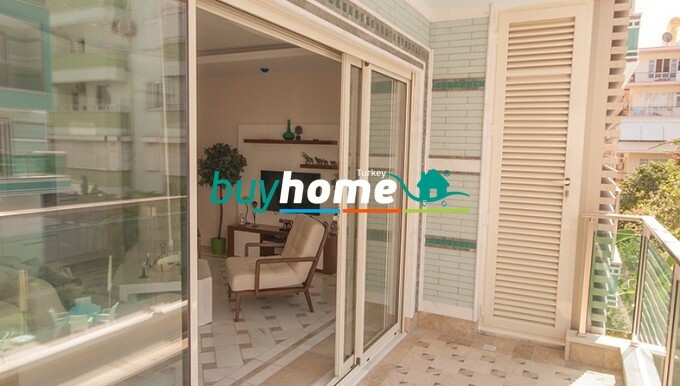 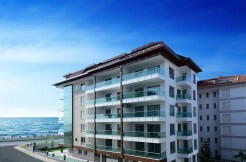 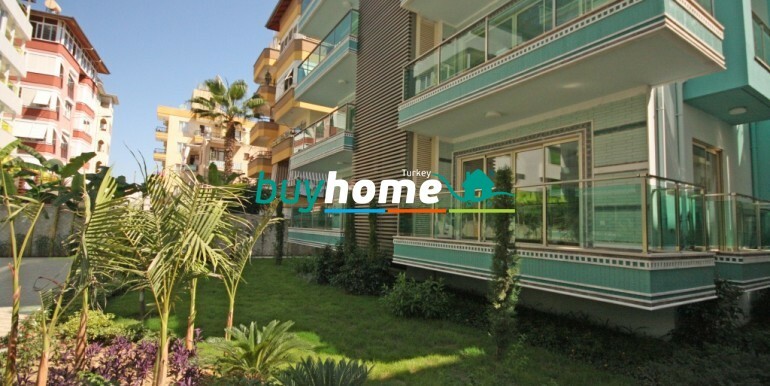 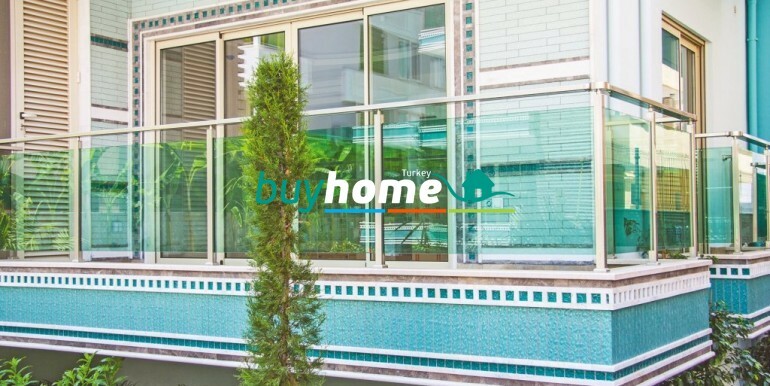 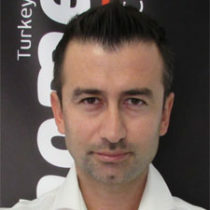 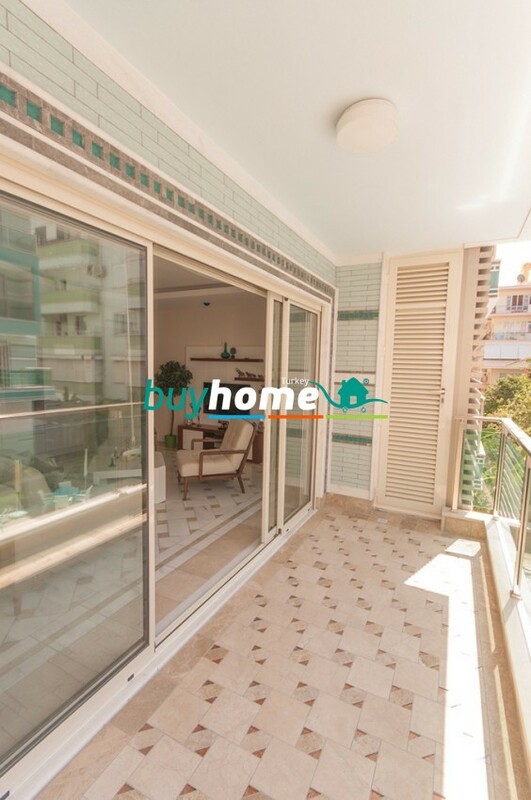 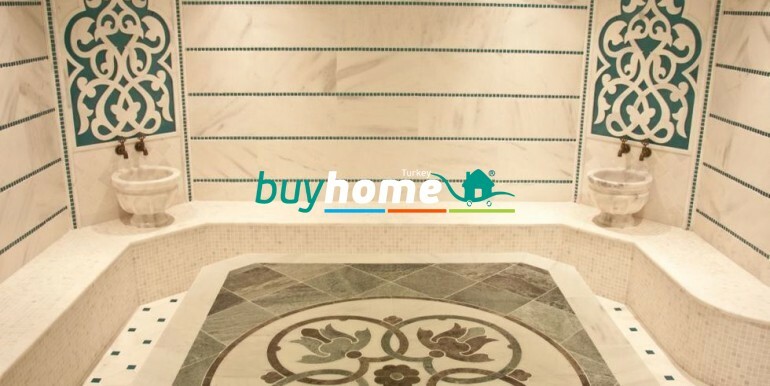 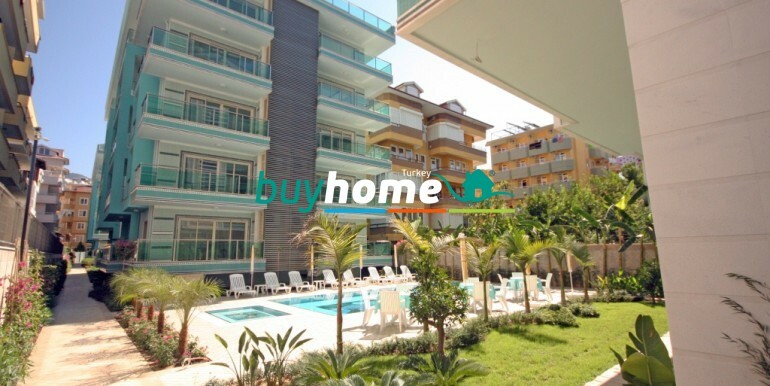 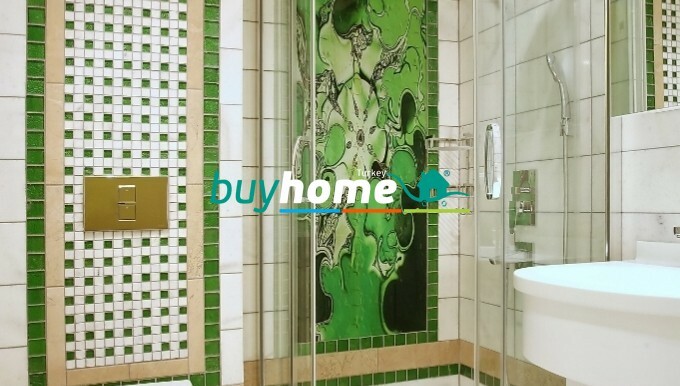 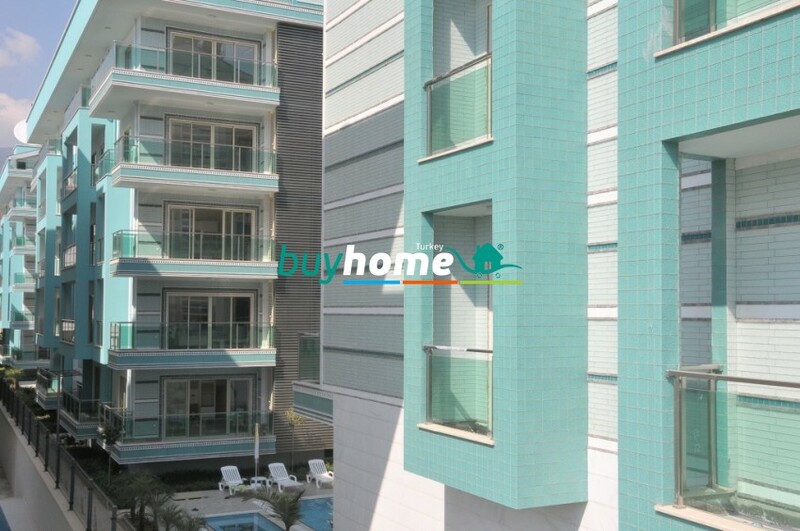 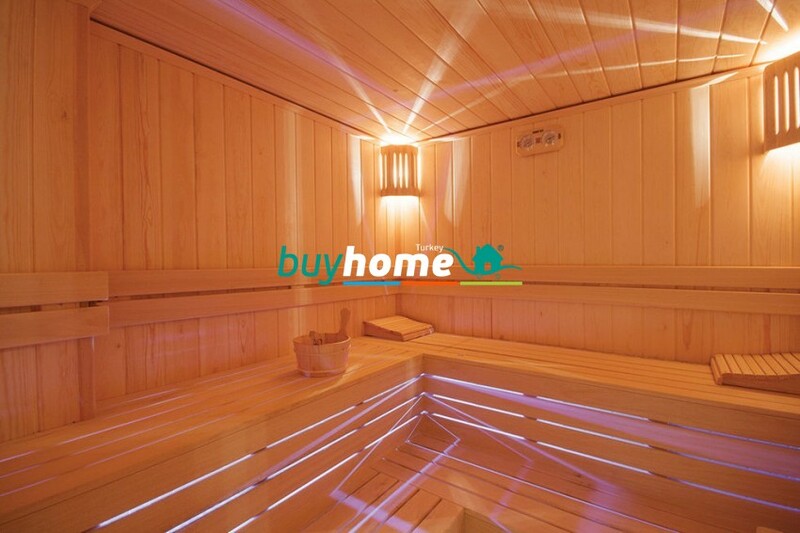 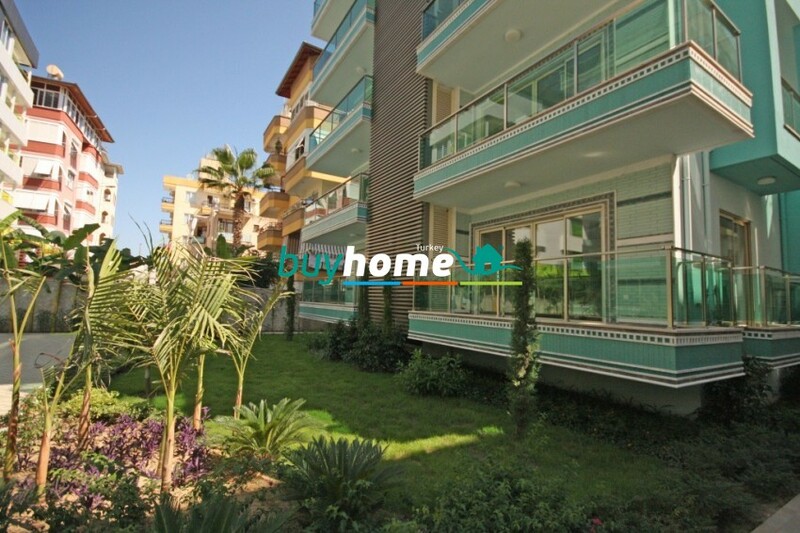 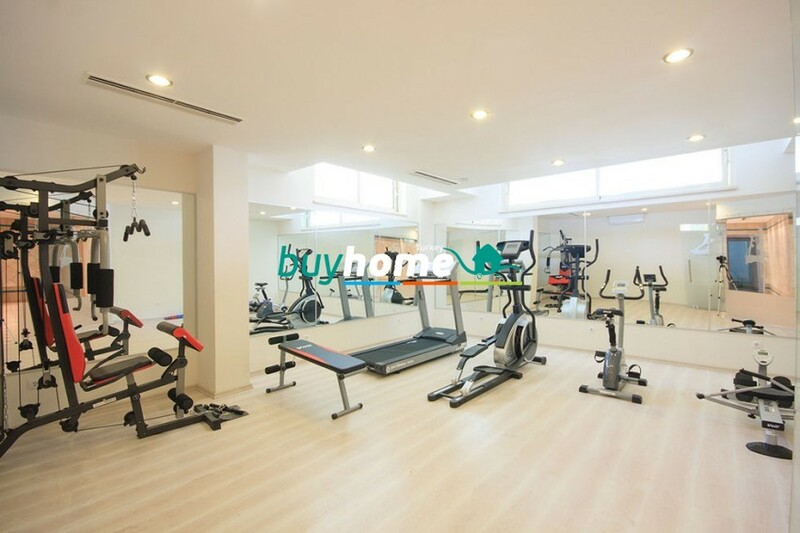 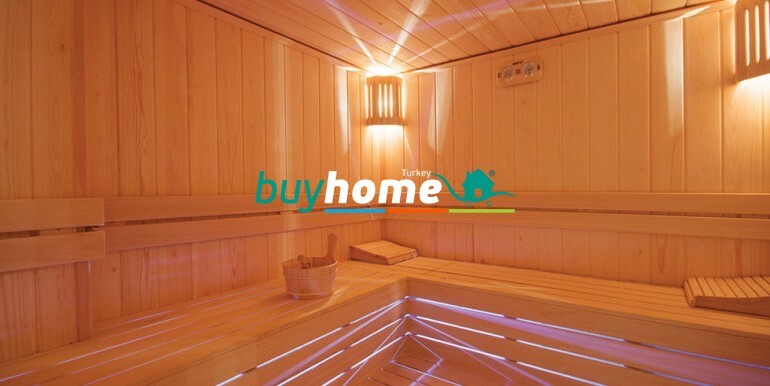 BH GUZELYALI HOMES | Your real estate agent in Turkey.Rent Apartment in Alanya. 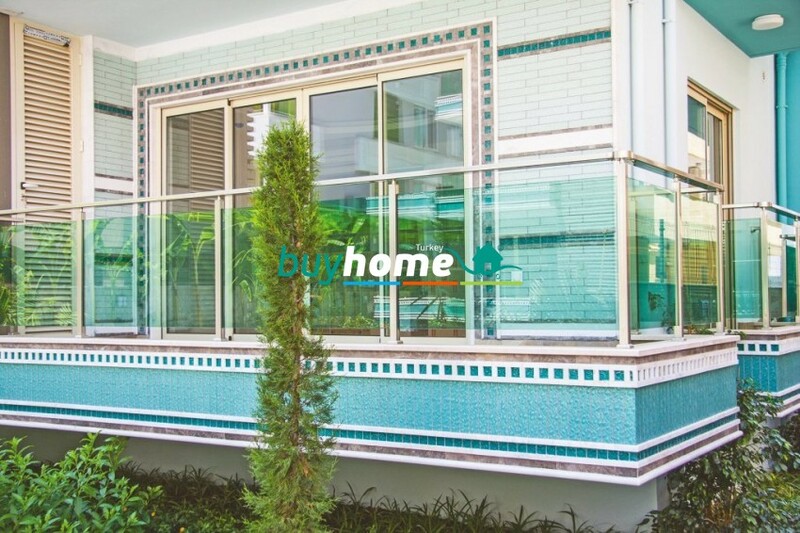 Seperate water tank and pressure tank for water supply in everyblock. 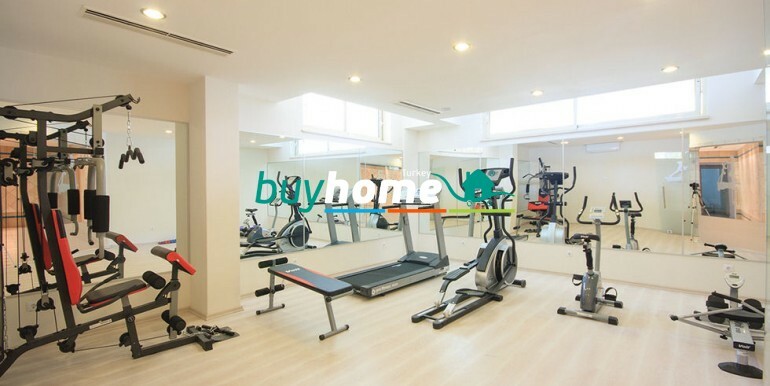 Generally suitable for people wıth disabilities.